The Press of Robert LoMascolo: "The Ocean Wave" on Exhibition . . .
"The Ocean Wave" on Exhibition . . . 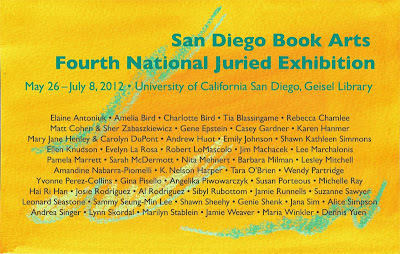 The Press of Robert LoMascolo is pleased to announce that The Ocean Wave was selected for the San Diego Book Arts Fourth National Juried Exhibition. Of almost 200 works submitted, only 57 artworks were selected. 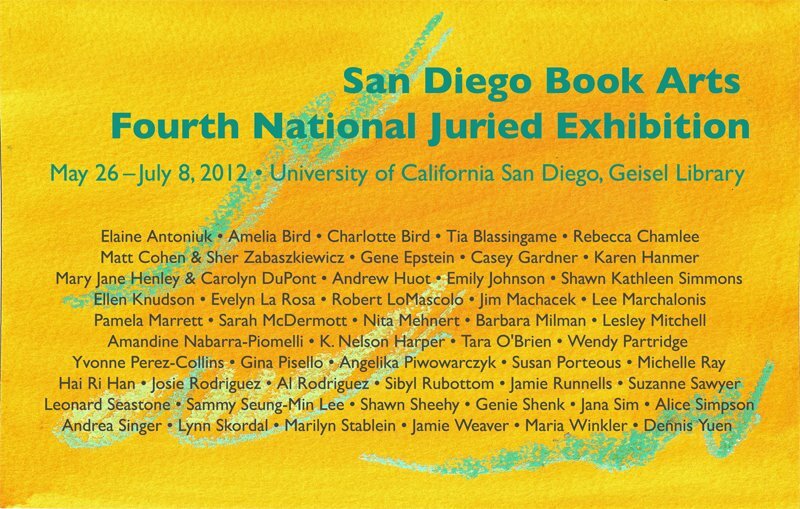 The exhibition will be on display at the Geisel Library at the University of California at San Diego from May 26 to July 8, 2012.